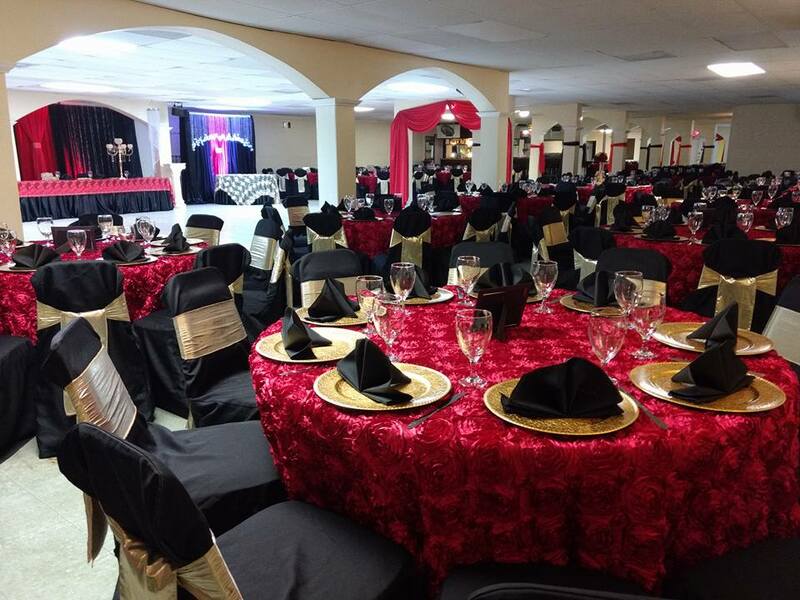 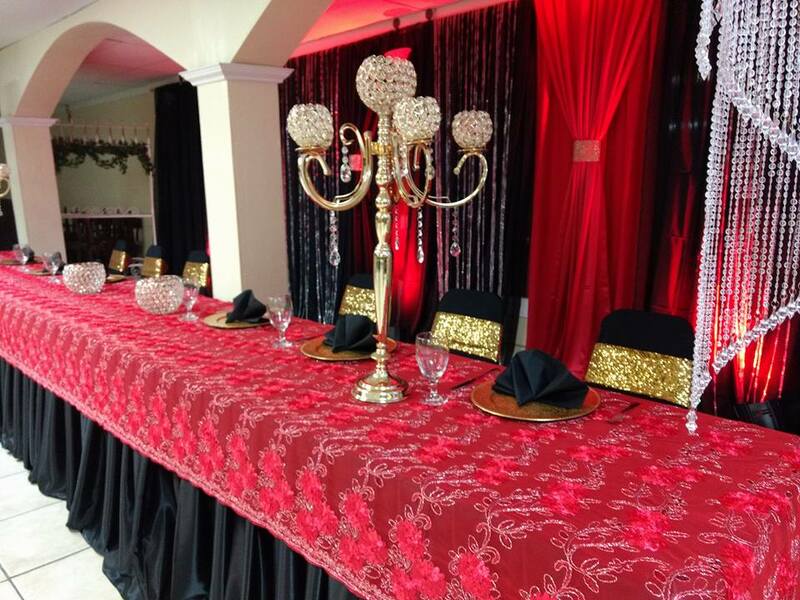 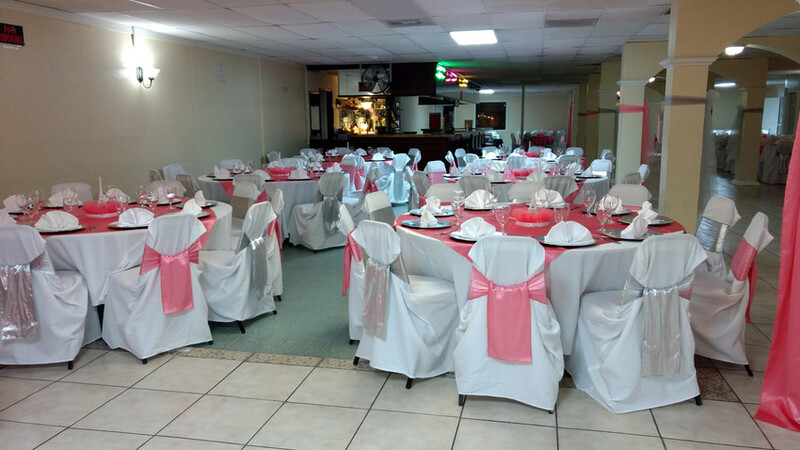 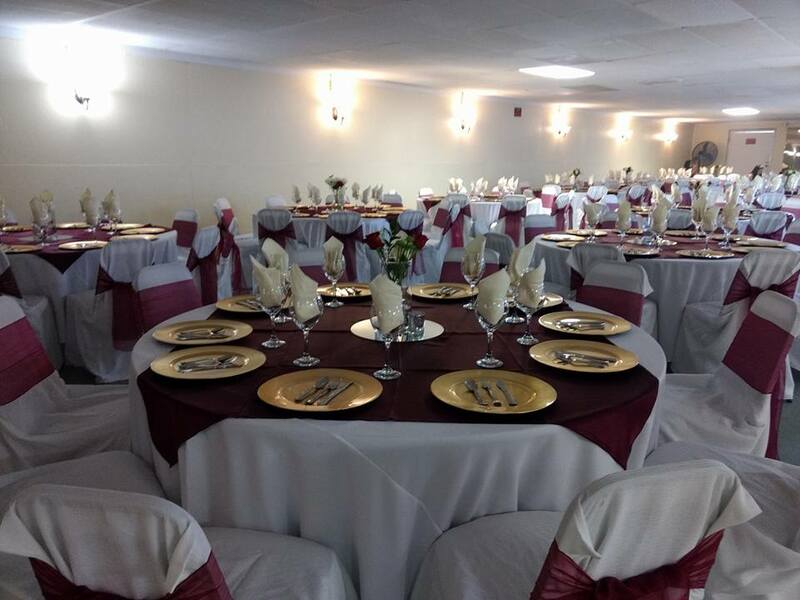 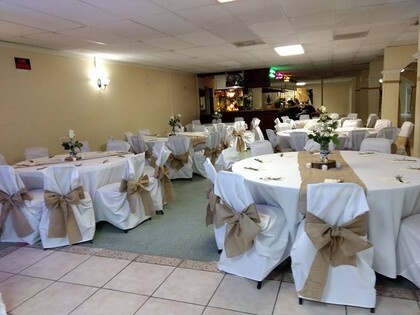 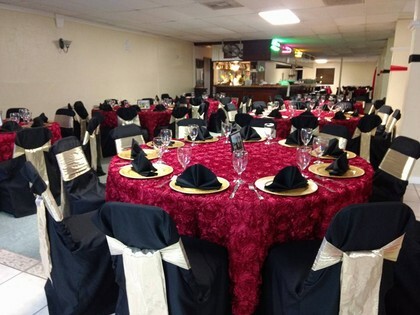 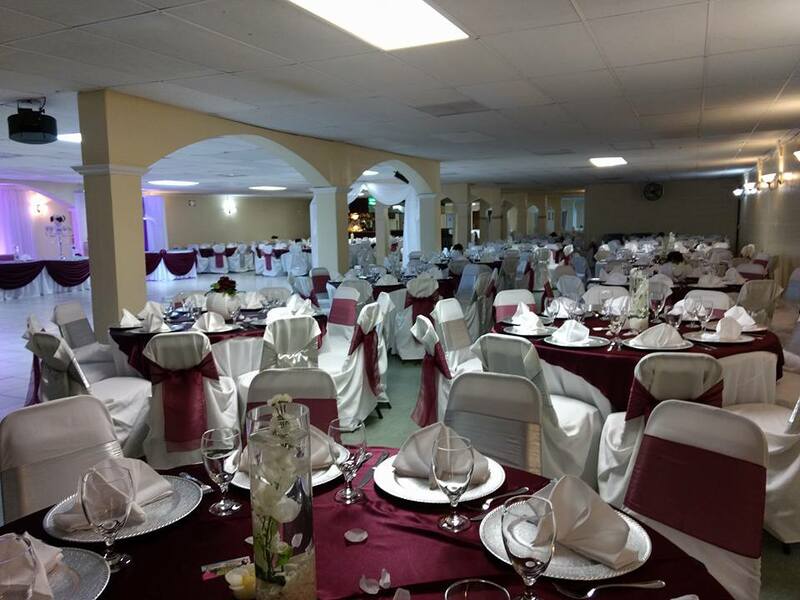 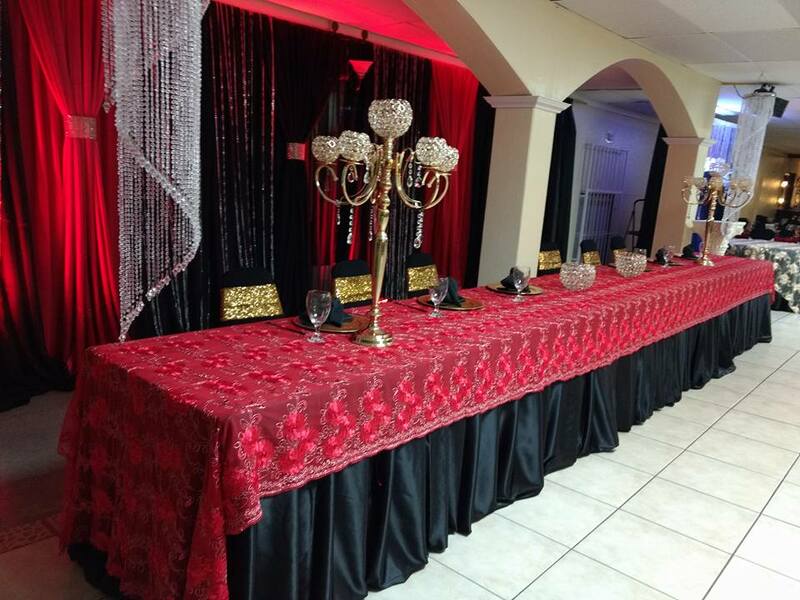 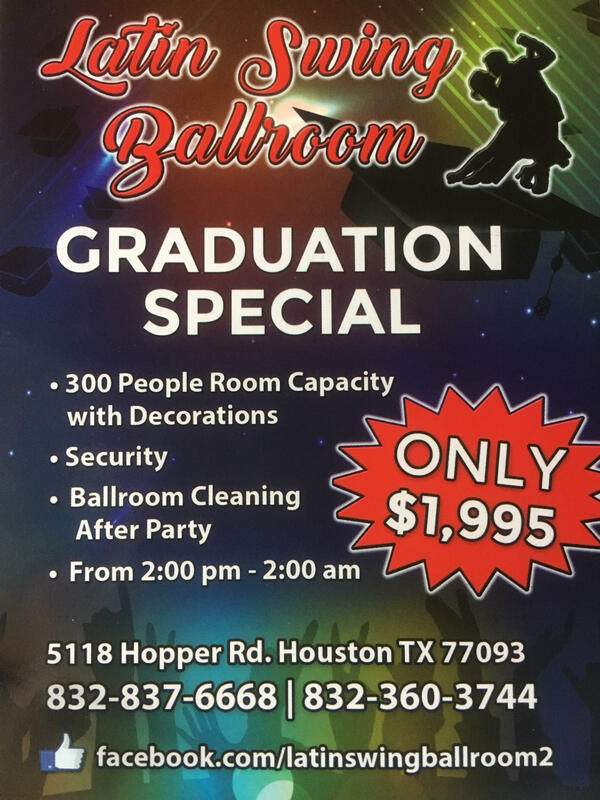 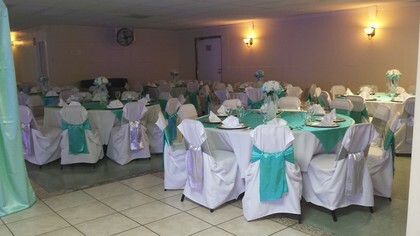 Come celebrate your special event at Latin Swing Ballroom! 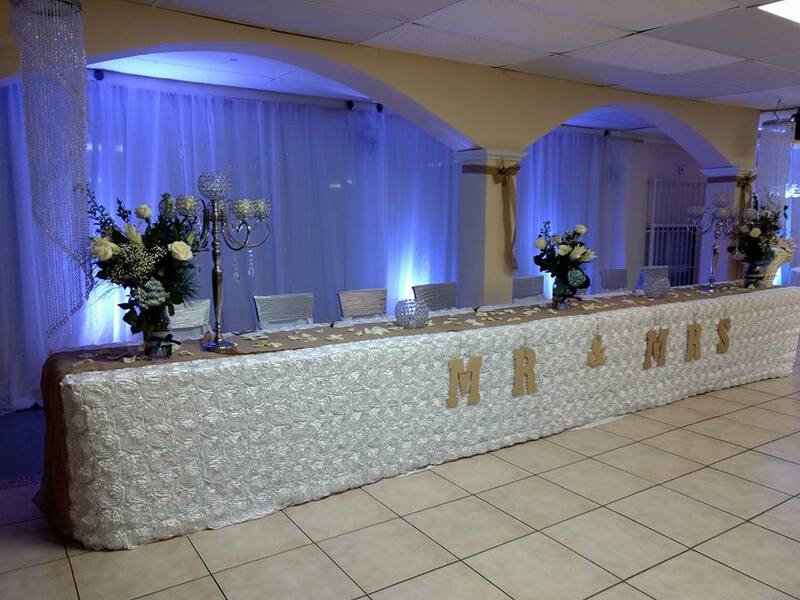 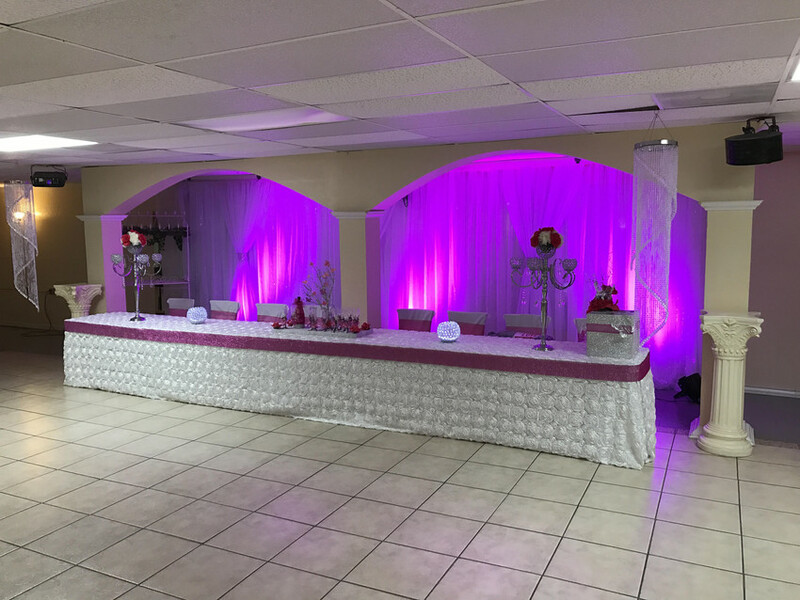 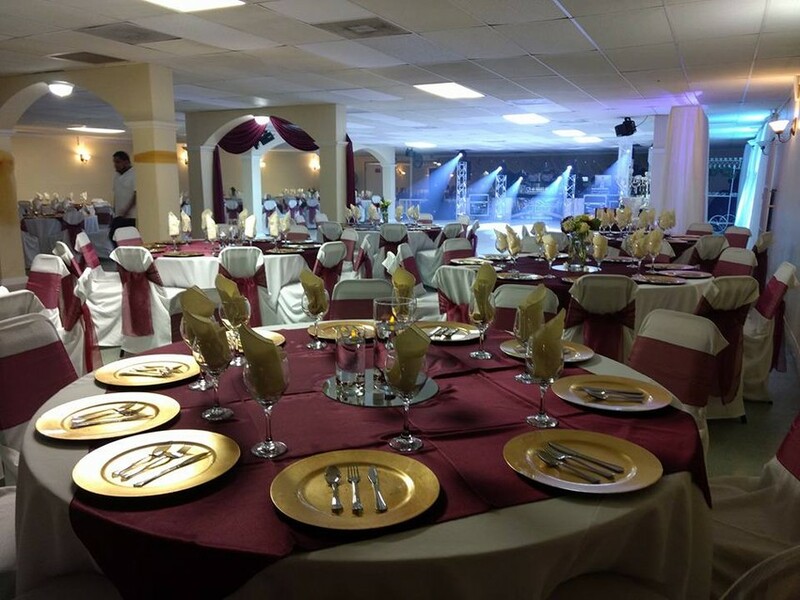 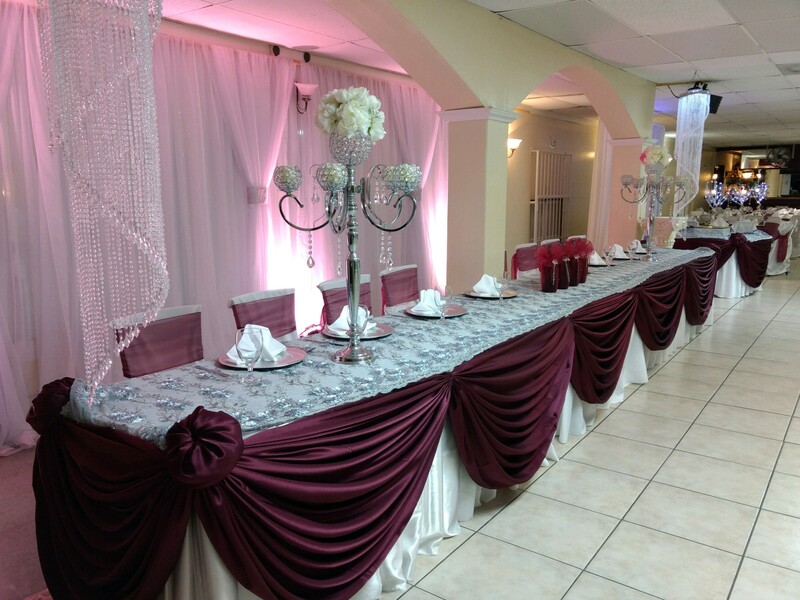 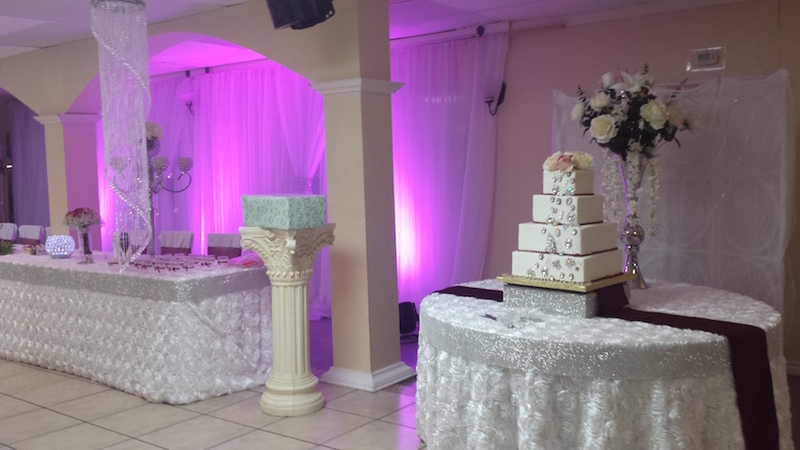 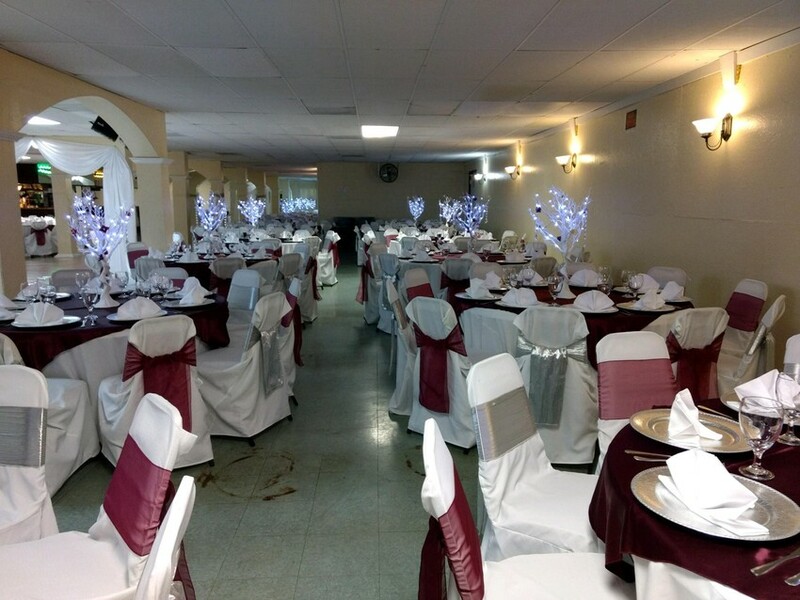 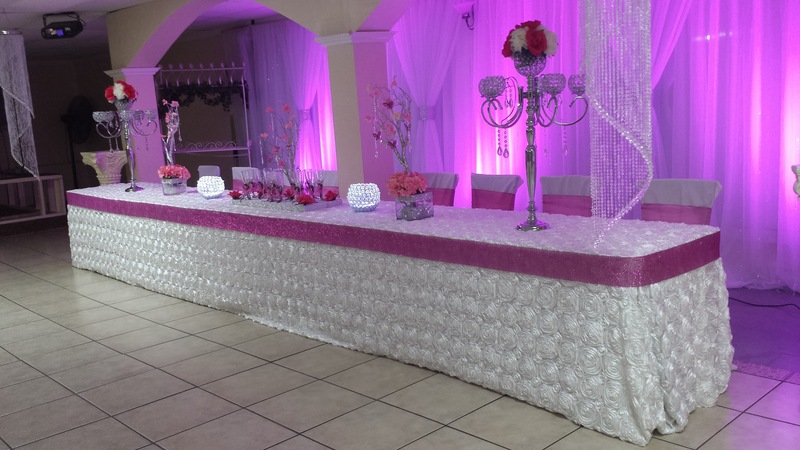 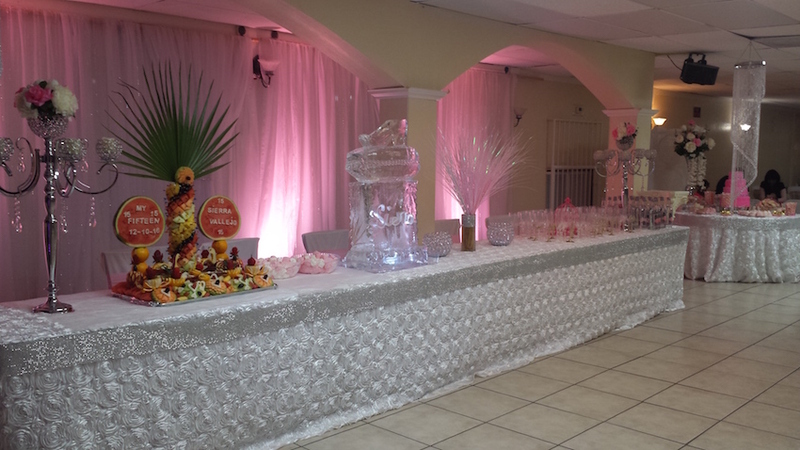 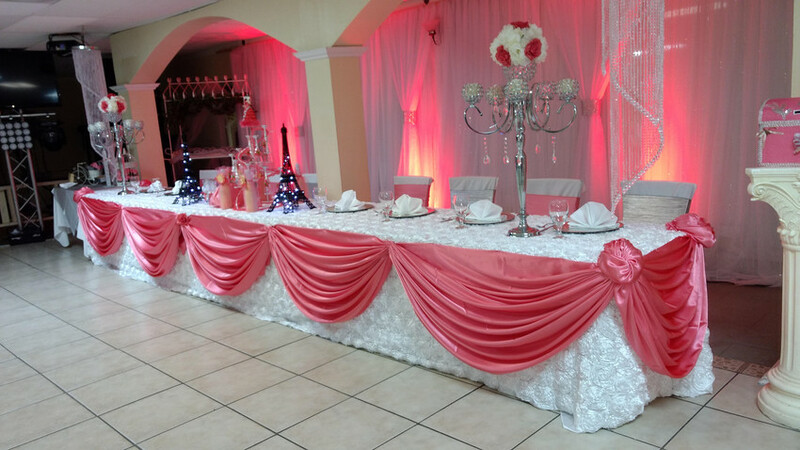 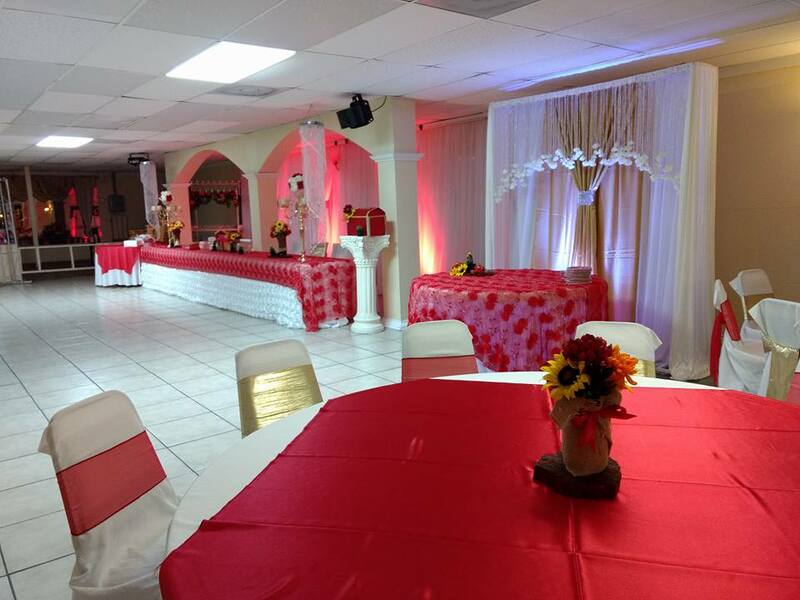 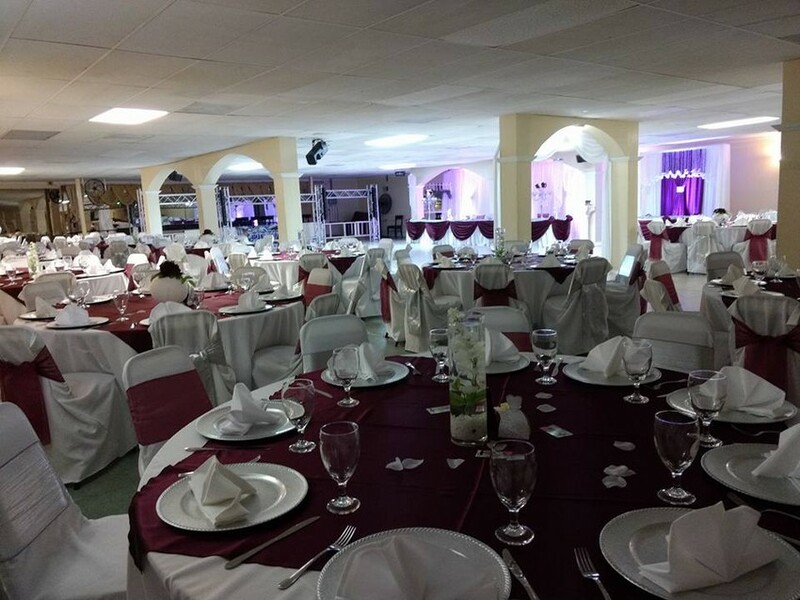 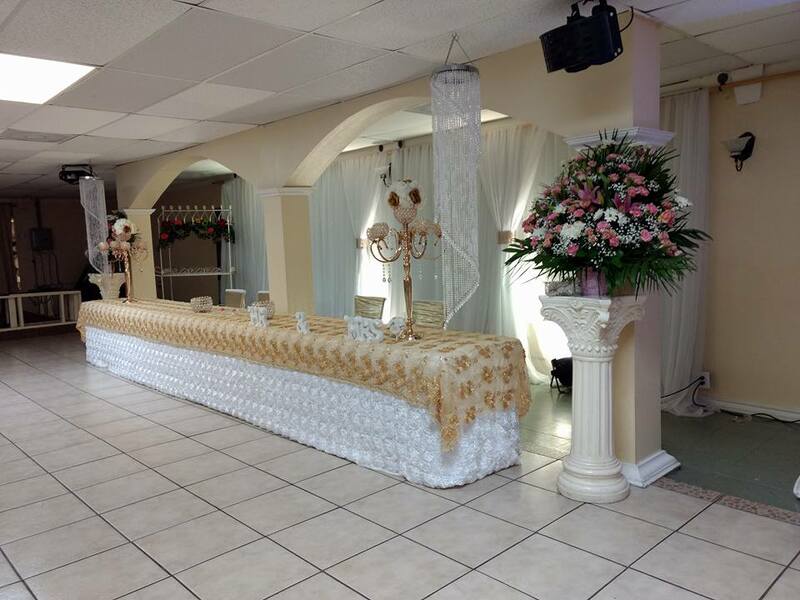 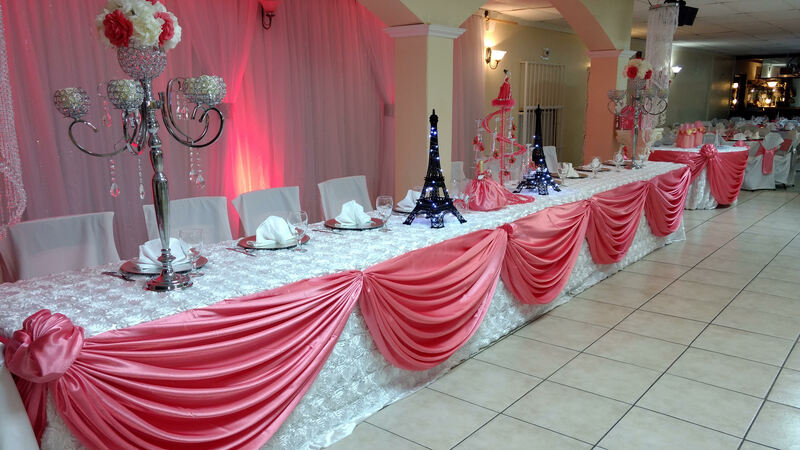 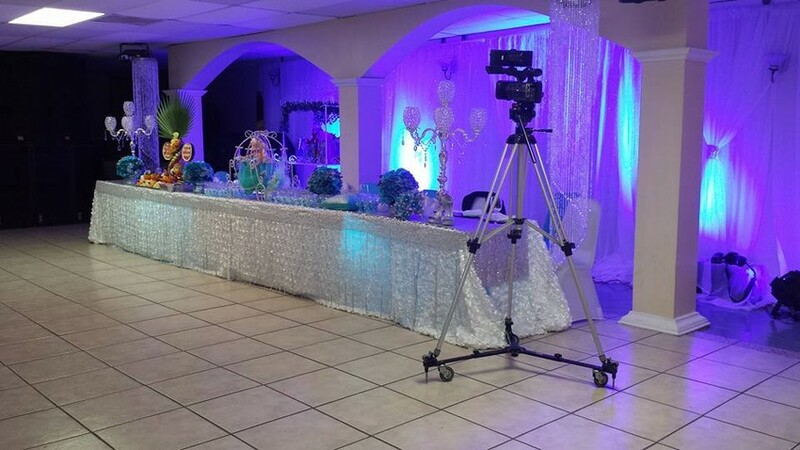 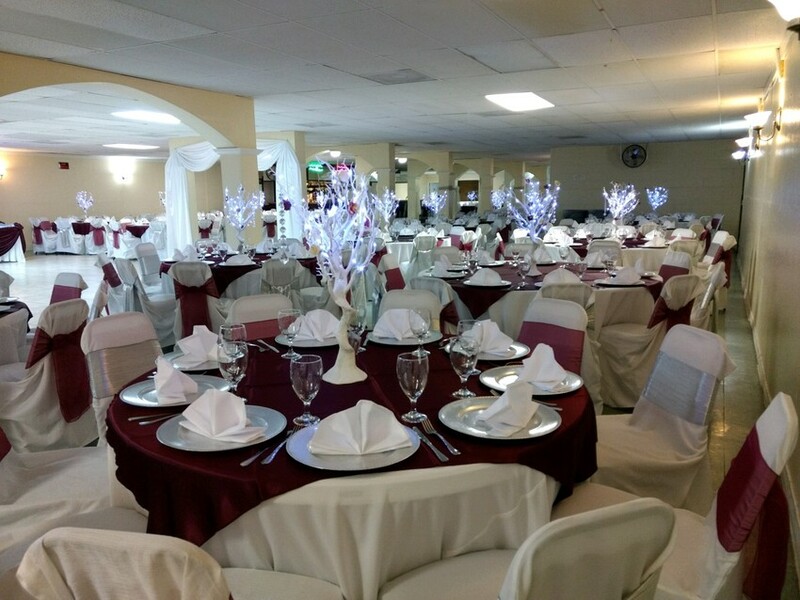 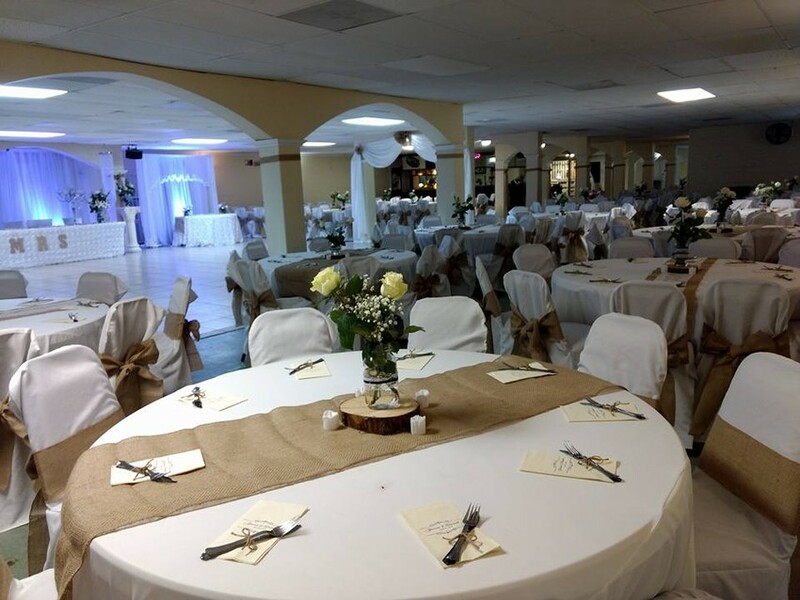 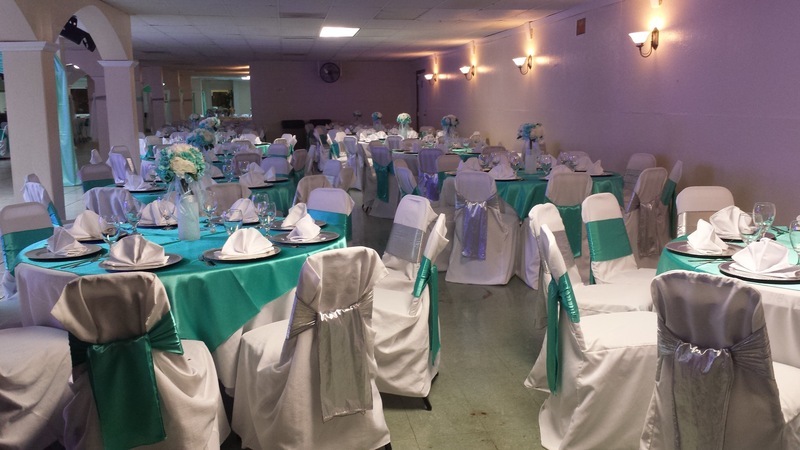 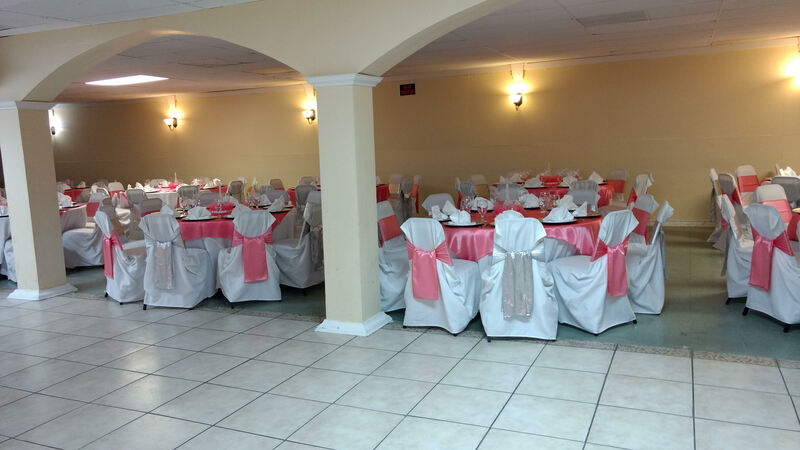 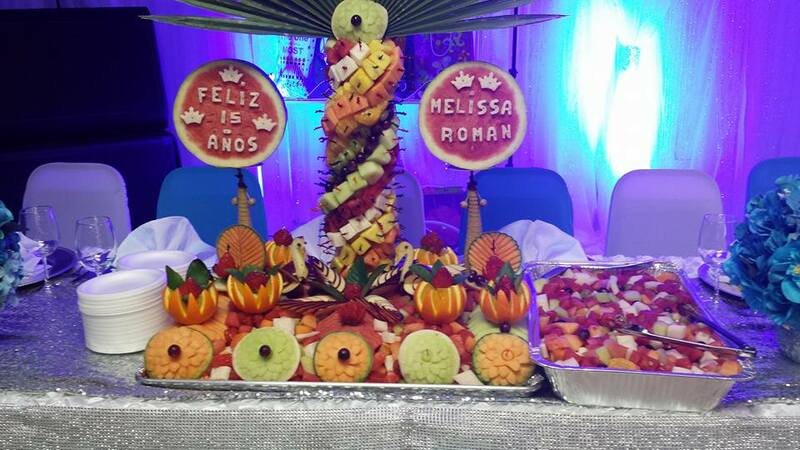 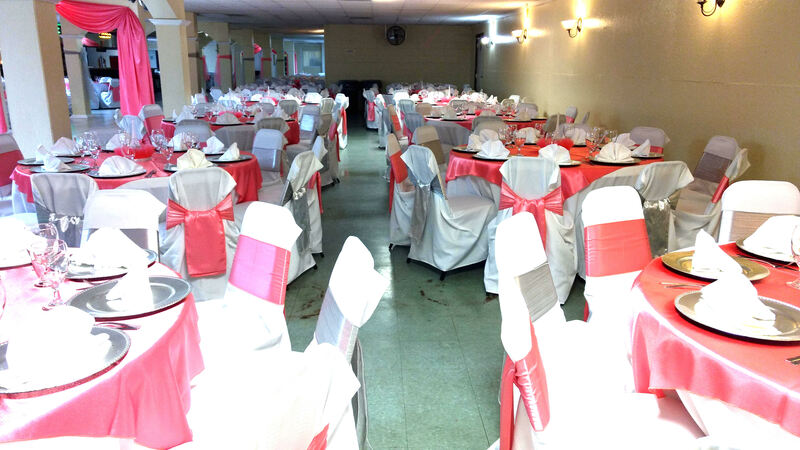 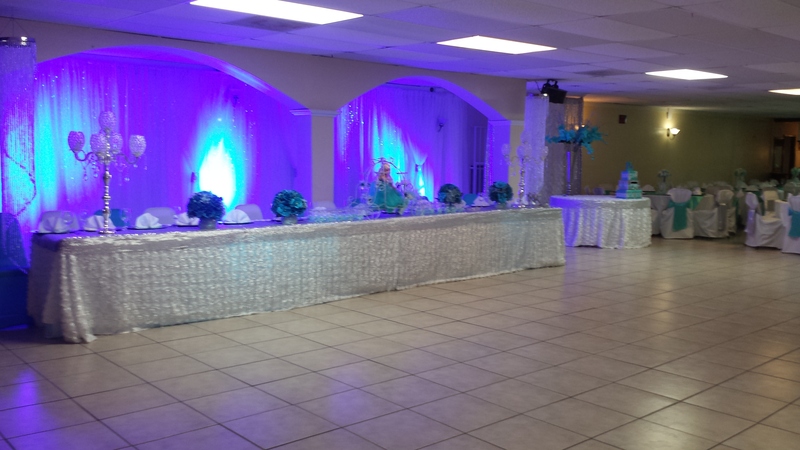 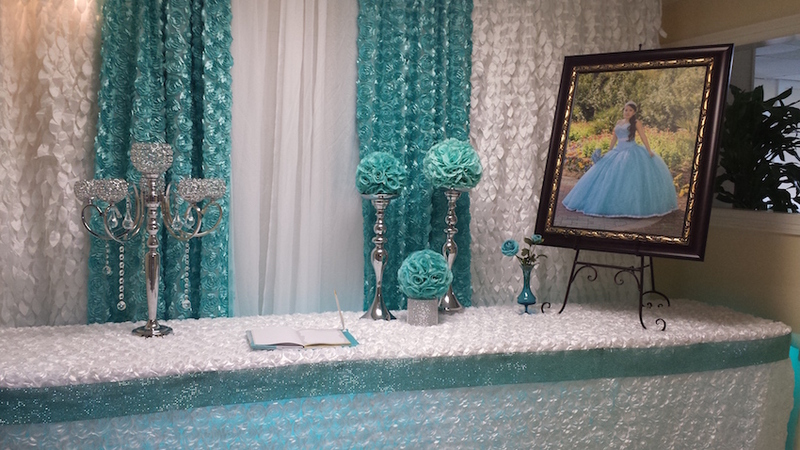 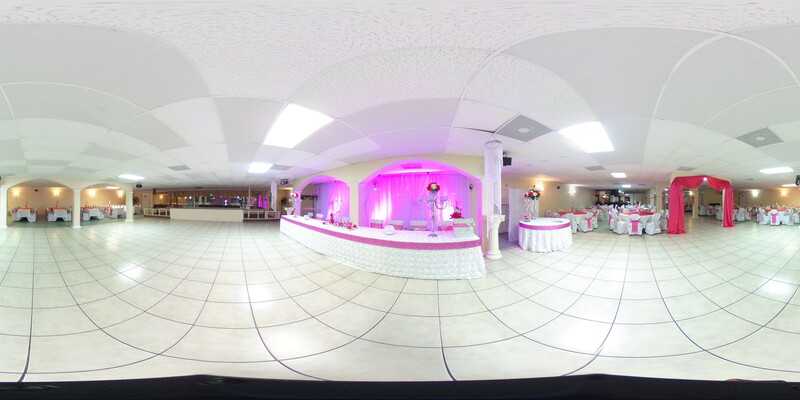 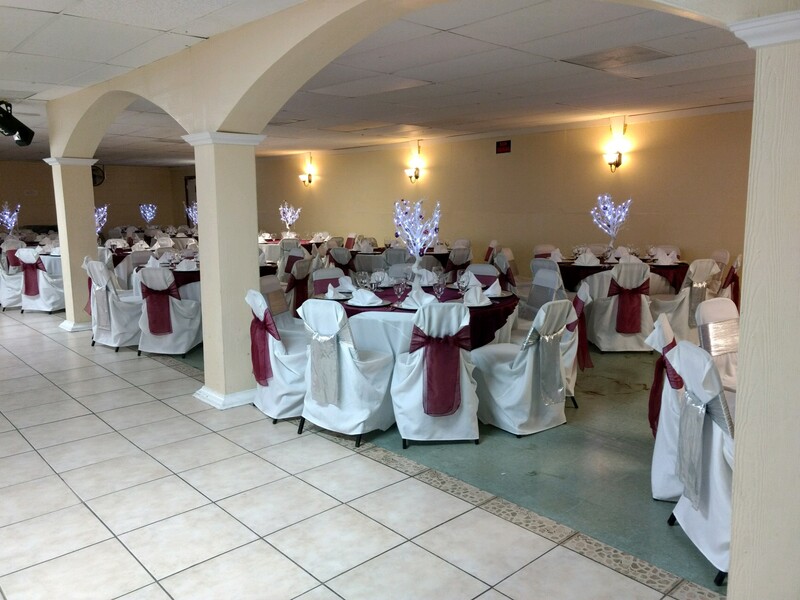 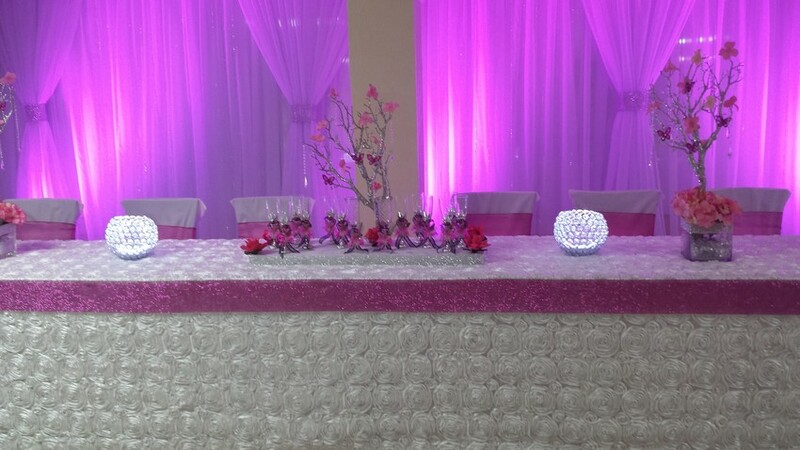 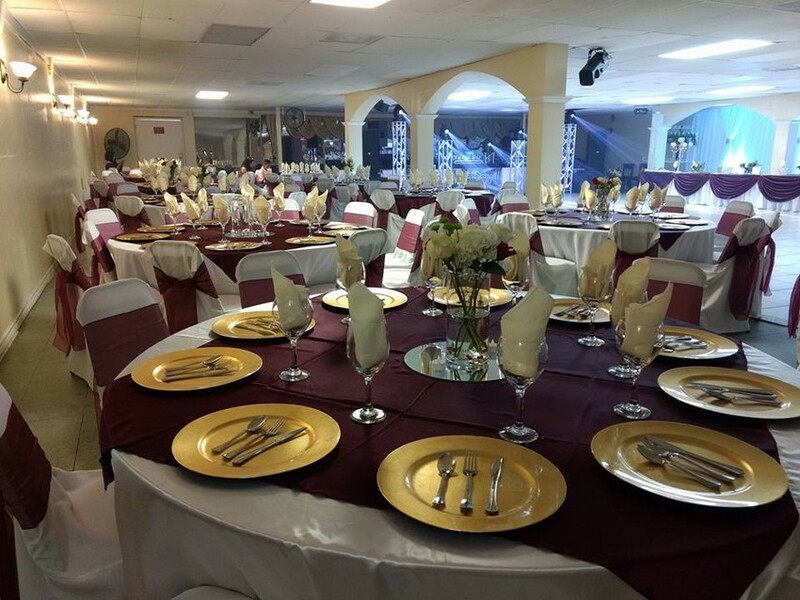 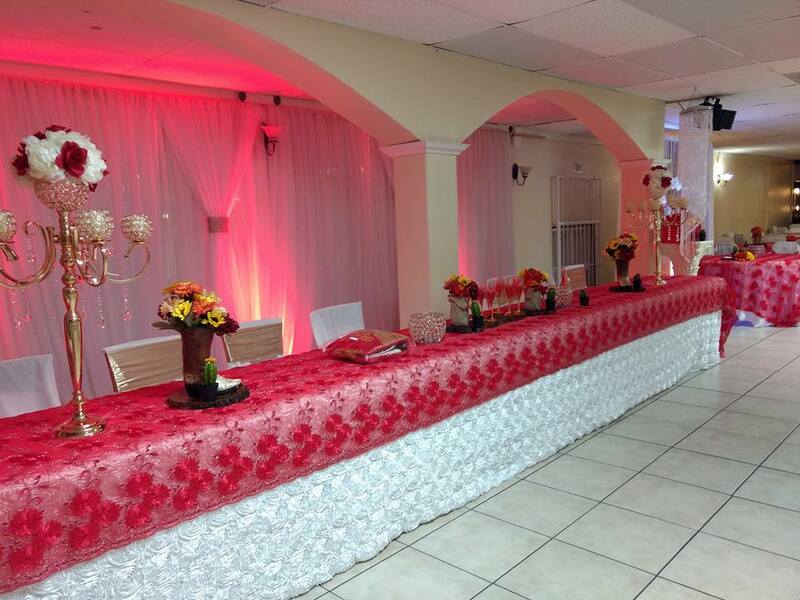 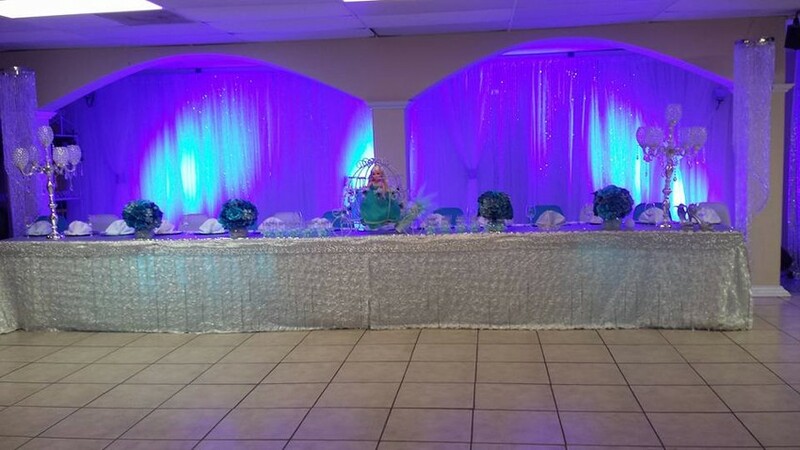 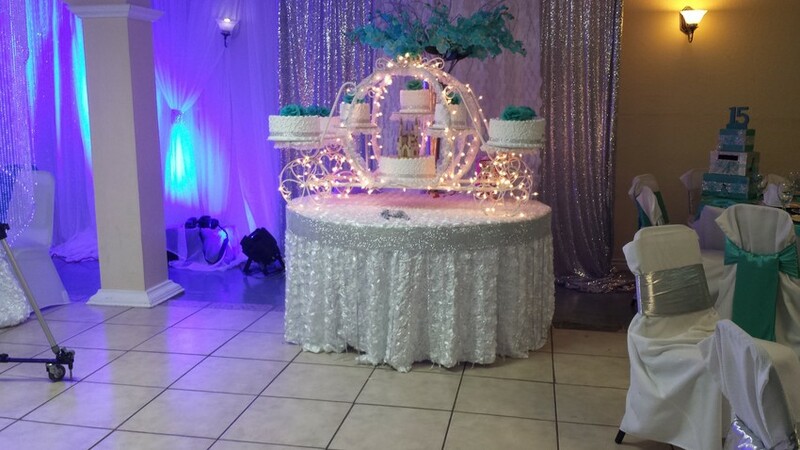 We host Weddings, 15's, Sweet 16's, Baptisms, First Communions, Birthdays, and more. 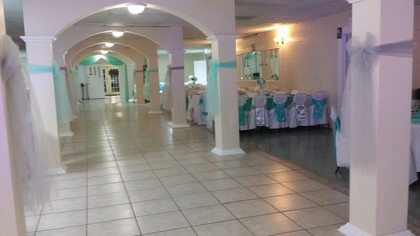 We have many different packages at good prices.